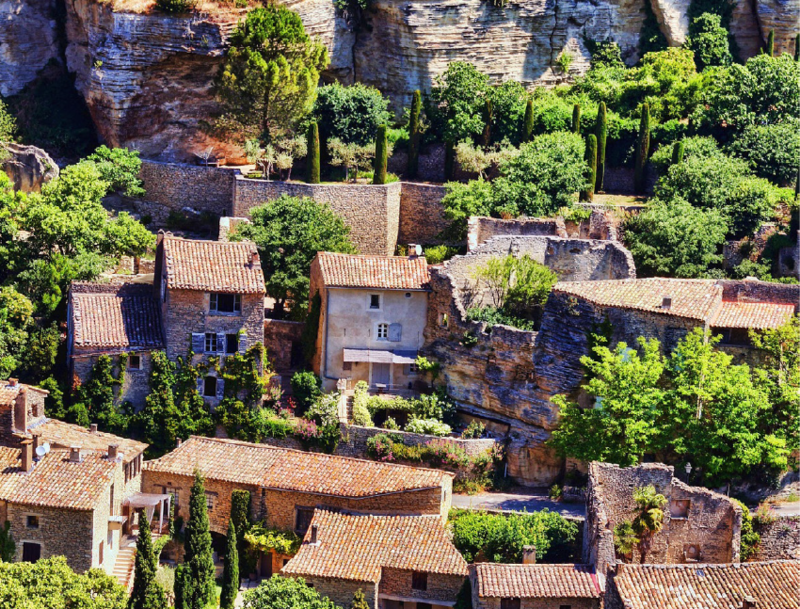 Located in southern France, on the Mediterranean Sea, Provence has been identified as a geographical region since the days of the Roman Empire. 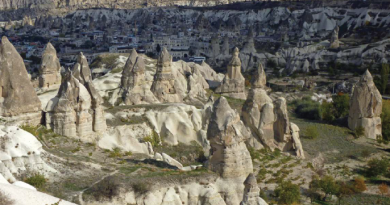 The actual region is called Provence-Alpes-Côte d’Azur, which covers a lot of territory. Evidence of its many inhabitants – Greeks, Romans, raiding Saracens, schismatic popes, and an endless succession of competing counts and princes – remains everywhere apparent. 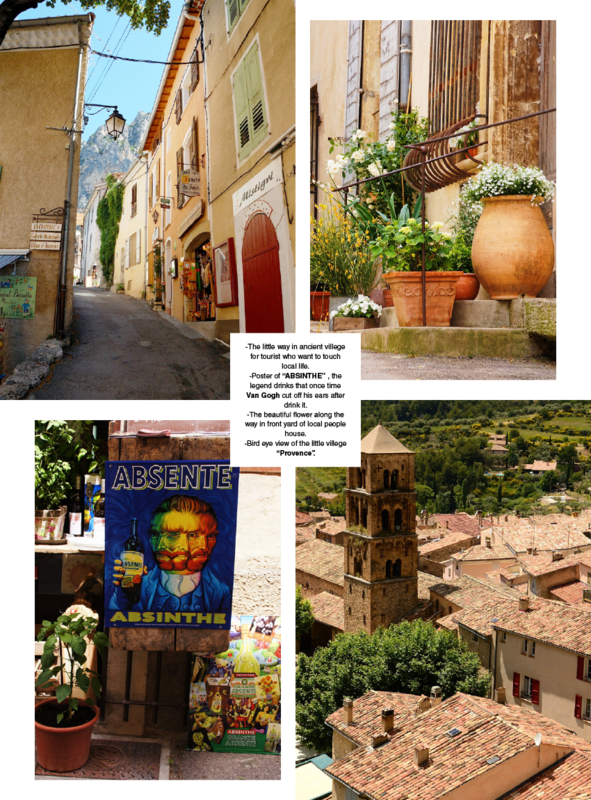 The sensual inducements of Provence include sunshine, food and wine, and the heady perfumes of Mediterranean vegetation. Small wonder it has for so long attracted the rich and famous, the artistic and reclusive, and ever-growing throngs of summer visitors. Blooming period: Planting Lavender starting in June as the Lavender blooms from around the last week of June to July. In the end of July till September is the best time pruning Lavender for qualified essential oil. Travelling: The TGV – Train à Grande Vitesse (high speed train) – links the region with Provence and Paris. The journey on this high speed train takes about three hours, more or less, depending on where you’re going or if you need to switch to local trains that operate within the region. Common getaway cities in the region are Aix-en-Provence and or Marseille. (More information: www.tgv.com) Do You Know? : Lavender comes from Latin word Lavare which means “to wash”. The Romans used lavender to scent their bathwater. 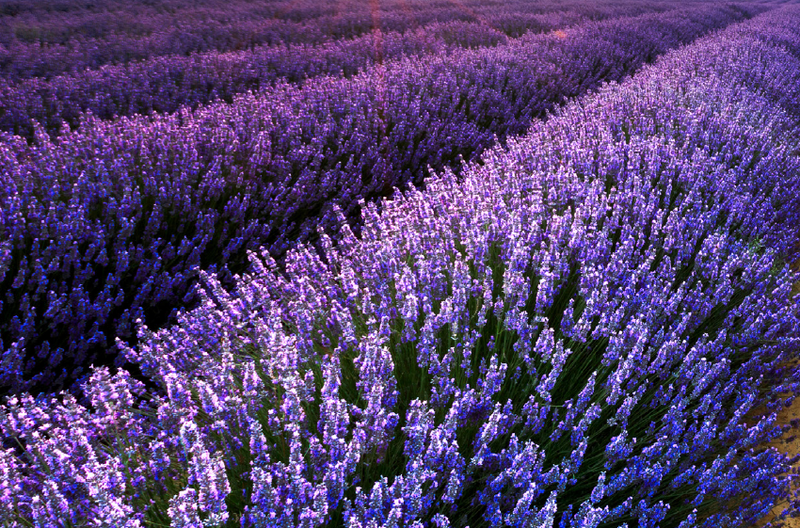 Lavender was known to be a disinfectant. 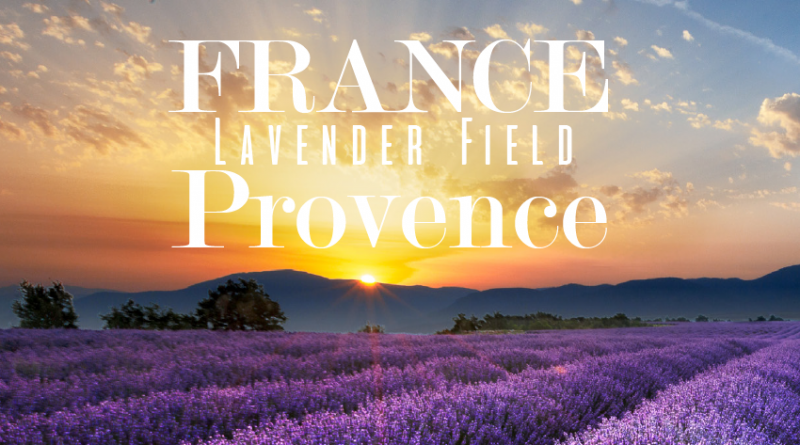 When the terrible plagues ravaged Provence in the early 18th century, lavender was widely used to disinfect homes and hospitals. TIP: Required to do the visa 1-2 months in advance. Documents must be in English version only and Medical Insurance must attain from company certified by Embassy. 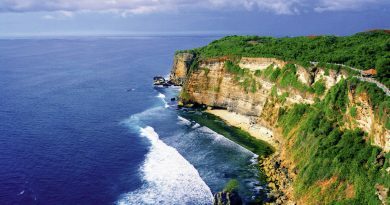 -The little way in ancient villege for tourist who want to touch local life. -Poster of “ABSINTHE” , the legend drinks that once time Van Gogh cut off his ears after drink it. -The beautiful flower along the way in front yard of local people house. -Bird eye view of the little villege “Provence”.